If you are looking for an ultra mobile notebook which has been specifically designed to take a few knocks, then the new General Dynamic GD2000 might well be worth a look. 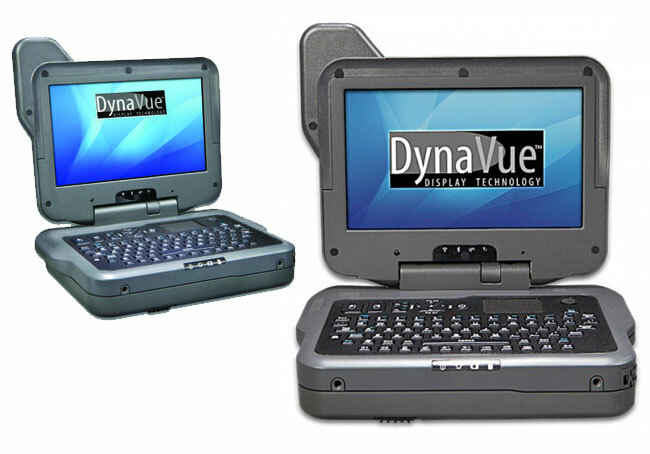 The pocket-sized GD2000 fully-rugged, ultra-mobile notebook is equipped a 5.6” LED WSVGA outdoor viewable DynaVue display with a 1024 x 600 resolution and is powered by an Intel Celeron M ULV722 (1.2 GHz) 800 MHz processor supported by 2GB DDR3 DRAM and includes the option to install either a 64GB or 128GB SSD for storage. The GD2000 Notebook is also fitted with a hot swappable 7600-mAh Lithium-ion battery pack and has been designed to be used with expansion modules that enable the notebook to add additional functionality. The GD2000 measures just 1.8H x 6.6W x 4.8D inches in size and weighs 2.4 pounds, and comes with a backlit keyboard and optional mobile broadband and WiFi connectivity if required.